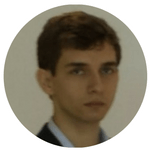 We would love to get some insights on how to reach more people on Instagram without using paid ads. We have plenty of images from our community but we feel we could reach a lot more people. Please head over to our Instagram profile to see what we’ve been up to so far and give your professional advice below. Thank you so much. We’ve also added a print screen below. 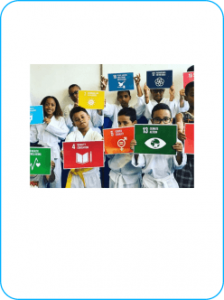 How to promote a Social Good game on Social Media? 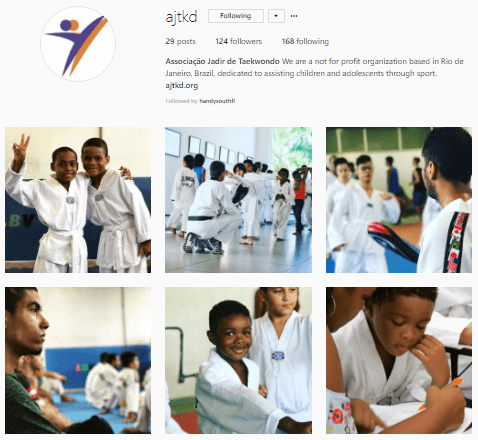 How can Associação Jadir de Taekwondo reach more people on Instagram?